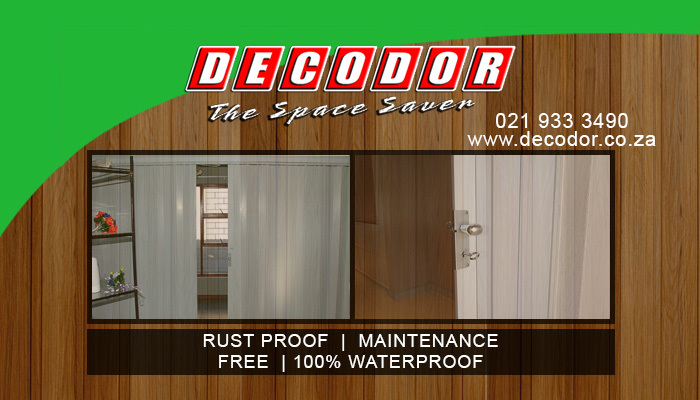 Decodor is the forerunning manufacturer and supplier of top quality, interior PVC doors. Our doors are the perfect space-saving solution, and can be used even in limited spaces. We construct our doors like a concertina, so they fold away completely, thus allowing for further space saving efficiency. To ensure the privacy of our clients, each door is fitted with its own lock and key. 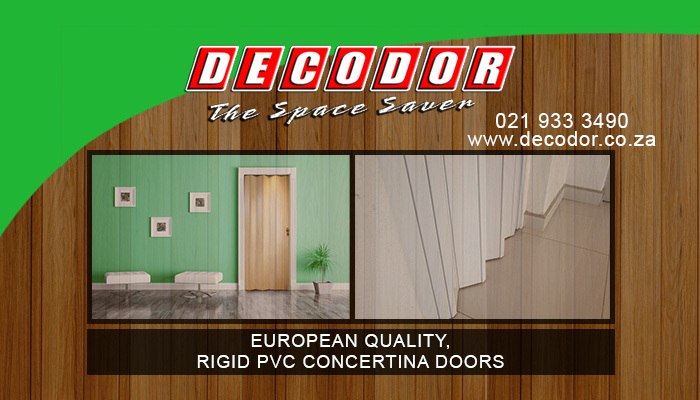 The Decodor brand is known for providing the public with the absolute best products, and we aim to uphold this tradition by ensuring that every product leaving the Decodor floor is manufactured an accordance with our own and with strict European standards. We are a proud brand of Magnador, owned by Peter Bresler and his exceptional team. Clients can rest assured that they are receiving value for money as well as outstanding quality, when investing in our products and services. Over the years, Magnador has expanded its range to satisfy the diverse needs they recognised in their clients. 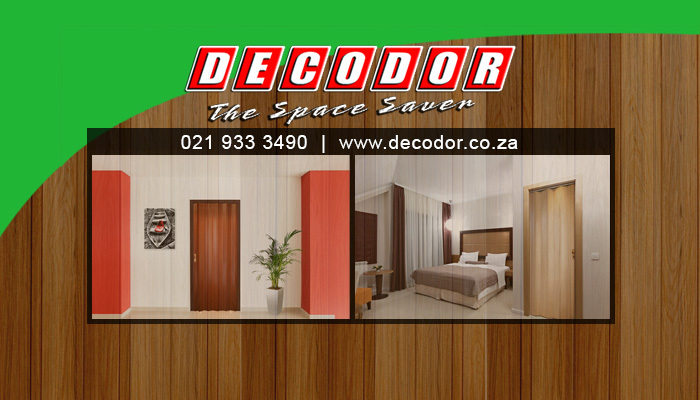 Decodor is an innovative and practical brand that provides Magnador quality with superb interior design aspects. The door handles and keys installed into each door are available in either gold or silver. If you would like to find out more about the product range at Decodor, please feel free to visit our website or contact us directly. 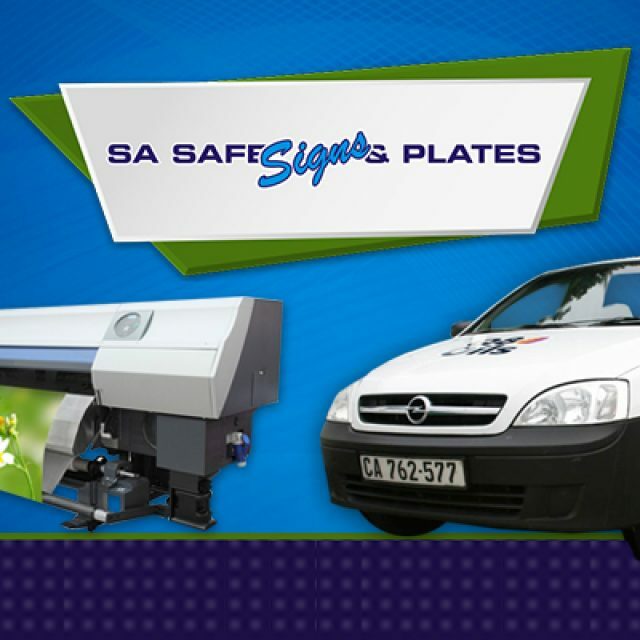 For the ultimate solution to your safe, signage and number plate needs, contact SA Safe Signs & Plates today – we look forward to your call! 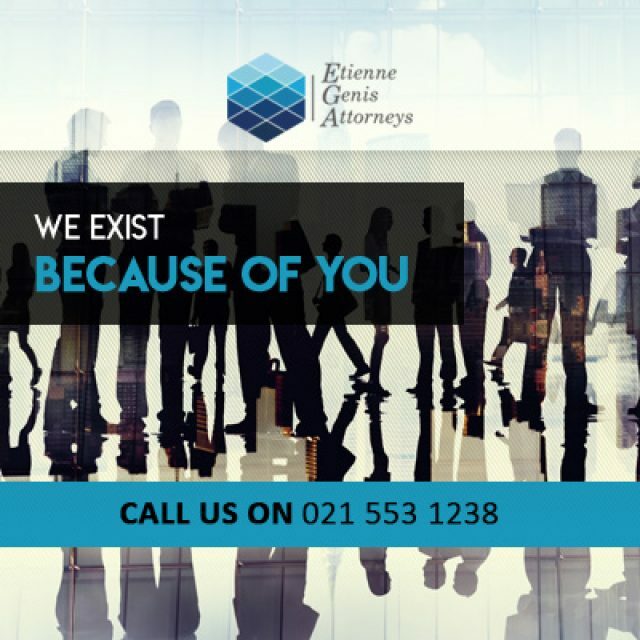 For each case, we combine our care, passion, and legal knowledge. 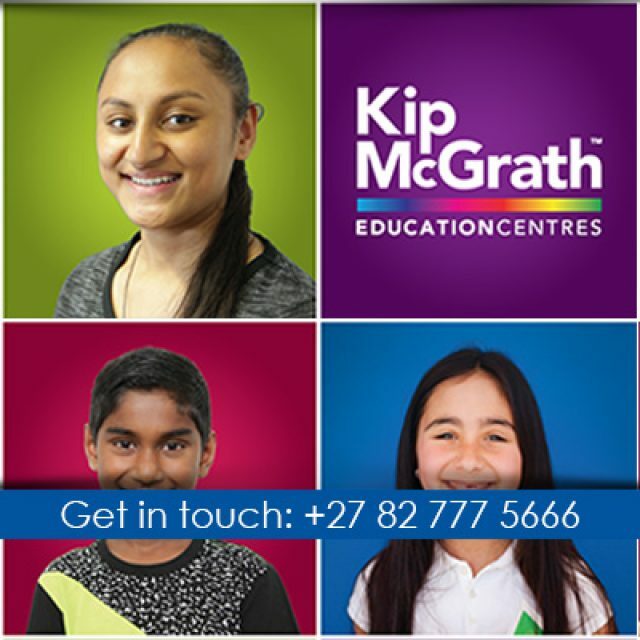 Passionate about helping your child achieve success in school! 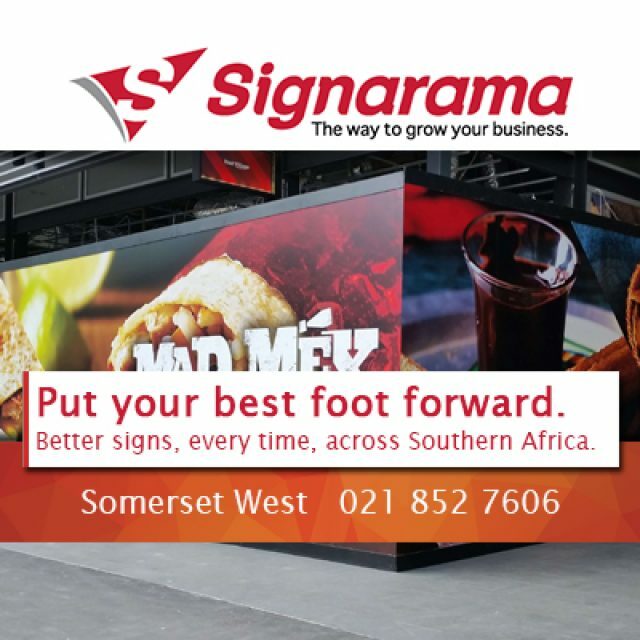 As part of an international network, Signarama Somerset West provides premium signage solutions.